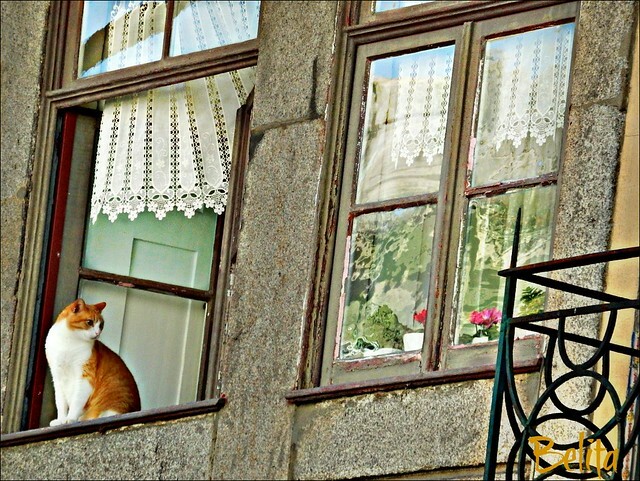 "'Cause Im the cat that sits by myself and all places are equally pleasing to me. Good day, Belita. 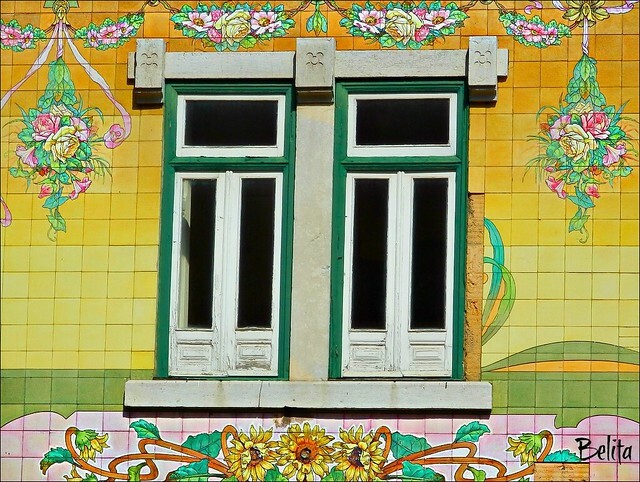 Beautiful colors surround your Lisbon windows. 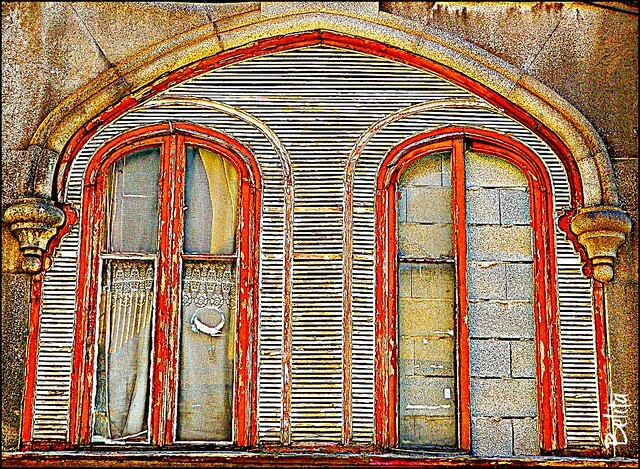 I like the texturing of the Oporto window, original and creative. 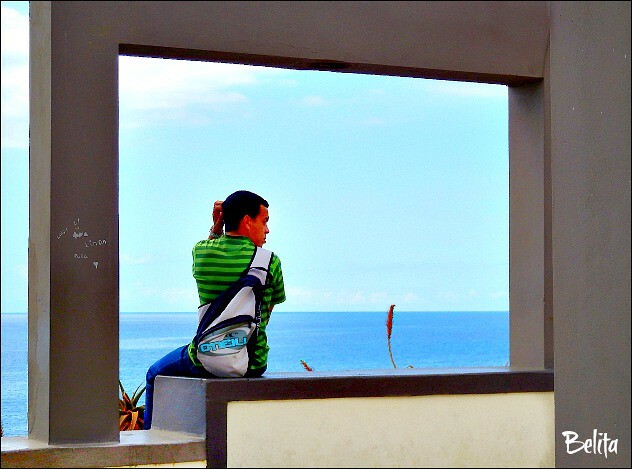 What does that young man think of looking out to sea? Splendid picture. In the last picture, the curtains show the wind blowing on the little cat. Delightful! Hi Belita!! 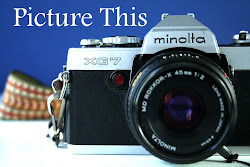 A splendid selection of photos for this week's theme. I live the first shot, the decorative ceramic tiles surrounding it are beautiful. Lovely old window in the second shot in need of some care and attention to make it look at it did in it's heyday!! I wonder what the man in the third shot was looking at? Maybe some of the fabulous views of Madeira....it's a really beautiful place. I'd like to visit it again in the future. I like the cat enjoying some fresh air while wondering if it's nearly dinnertime! !